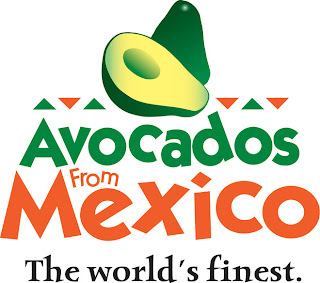 I was sent an e-mail earlier this month by Latina Bloggers Connect to participate in their #ILoveAvocados Avocados from Mexico holiday campaign. With Christmas right around the corner and families gathering together and celebrate the holidays, they asked bloggers to create a new recipe or share a family or traditional recipe with your readers as well as your favorite holiday traditions. Every family is different in their traditions and sometimes they change. Because I'm young, my family traditions have changed over the years. My brother and I are older and moved out of the house. Our family has grown to include our significant others and we both split our time with their families as well. My favorite family tradition was when I was young and my family would drive around on Christmas Eve looking at Christmas lights (usually a wealthy neighborhood or one with the most lights). When we came back home, Santa would have visited while we were away. My parents would call a "special" number to request that Santa come to our house early. My brother and I never caught on that the number my parents called as the local bank number that relays the time for you. Nor did we catch on that my dad always found a reason to go back into the house after we were all packed into the car to put out the presents and eat the cookies. So my favorite family tradition is something my family no longer does, but it something I look forward to doing when I have children of my own. This recipe isn't traditional nor is it a family recipe. This is a recipe for when you're getting ready or recovering from your family feasts. Some families celebrate their holidays during lunch or dinner, like mine, and while you starve yourself the whole day for family gatherings, sometimes you need a good breakfast to get you through the day before you begin your celebrations. Or sometimes you need a good recovery breakfast the next day. This is that meal. It's warm, hearty and takes less than 10 minutes to prepare which is a great start to any day. It's also very versatile in that you can play with the flavors, add scrambled eggs and bacon then drizzle with red or green chile or stuff with guacamole and eggs. Do whatever you want. I love recipes where I can try different things and not be afraid that I'm going to screw it up! Please visit Avocados from Mexico as well as Chef Pepin's Posadas recipe page of more avocado recipes. 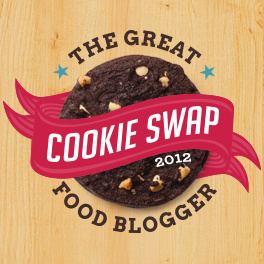 Additionally, below you will find a blog hop of other bloggers' recipes who are participating in this same campaign. What is your favorite holiday tradition, past or present? This post was sponsored by Latina Bloggers Connect and I Love Avocados. 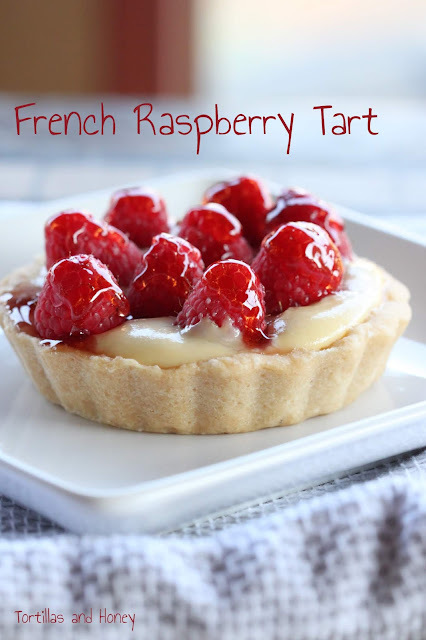 I did receive compensation from this post, but the recipe and content of this post is my own. Drizzle the mushrooms with olive oil and place on baking sheet, gill side up. Place in oven for about 5 minutes or until mushrooms start to become soft. Right before the mushrooms come out of the oven, cook the eggs in a non-stick pan over medium heat. You can cook the eggs to your liking, I like mine over easy. After the cheese melts, drizzle truffle oil over the top and season with salt and pepper.